The title track of the EP, “Kitchen Table,” gives off lots of different vibes to it that really sets the feeling for the rest of the release. Think old school 90’s mixed with new wave surf punk with a dash of indie and a tiny smidge of country vocals. It sounds like a lot, but trust me it works. The next track “Katie” is a simple song with catchy sing-a-long lyrics and instrumentals that make you want to dance along. Something about these guys that I picked up on right away is their talent of knowing how to make a genuinely memorable track. Each song is captivating in its own way, and makes you want to listen to it again and again, and each time you go back you find more little things you didn’t notice the last time you listened. The 3rd track on the release “L.A. Is Pretty (But It’s Killing Me)” is my personal favorite for the reason that while it is the slowest song, it’s heartfelt and patient. Singer Joe Robinson delivers strong vocals with really pretty guitar parts by Kyle Baine. “Tight Pants” is a straight up bop. You will have those “Na na na” parts stuck in your head for days on end, but it isn’t even one of those songs you get mad at for it because it’s just such a cheerful song. 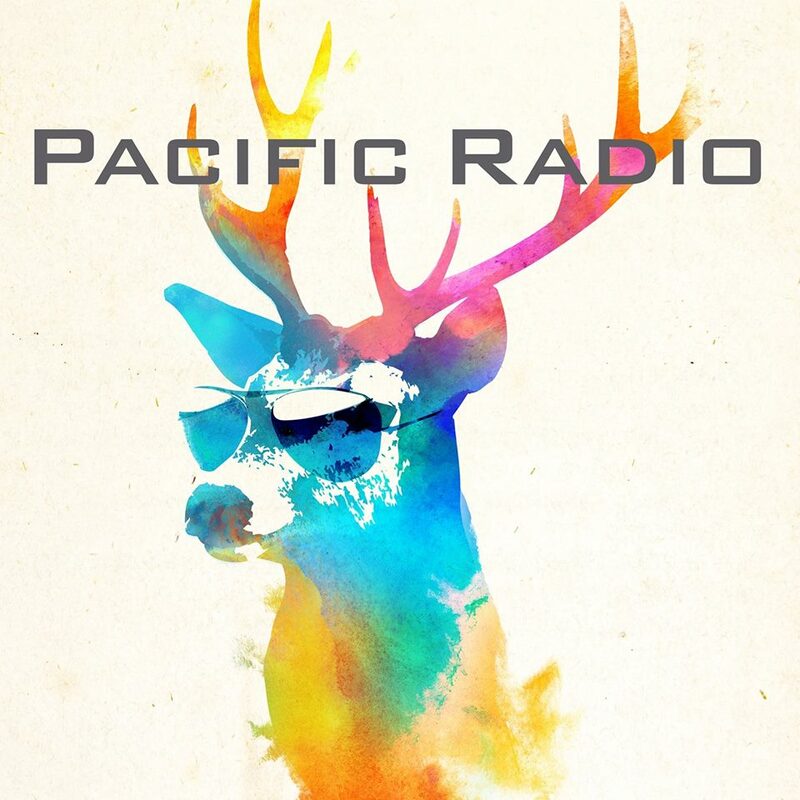 Pacific Radio knows how to make music that is similar to each other, while keeping each song unique and it’s own. If you want music that will lift your spirits and reinforce positive vibes then you want to give this EP a listen. A full length album is currently being worked on for summer, so to be updated on when you’re gonna hear even more new tunes, you can go to their website here for show dates, including their slot at BottleRock Napa Valley Festival.